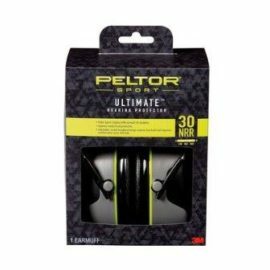 Peltor Sports Shotgunner II hearing protection – 24 NRR rating. 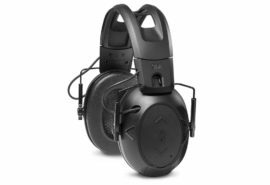 Ideal for range, hunting, militray or law enforcement. Color of domes is black with gray. 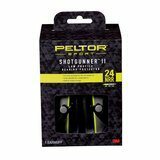 Peltor – Sports Shotgunner II (1 per pkg). 24 NRR rating, and best of all collapses within a second and ready for storage. (pkg dim. 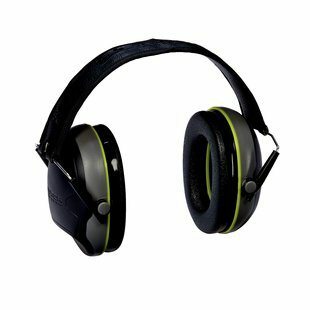 12″ x 7″ x 4.5″) Color of domes is black and grey.